We featured the Italian singer Anna Tatangelo back in March 2009. Here’s another video from the said singer entitled La Piu Bella. Carmen Consoli is an Italian singer who was born on September 4, 1974. She has been active in the music scene since 1995. Luciano Ligabue is an Italian singer-songwriter, writer, and film director. He was born on March 13, 1960. 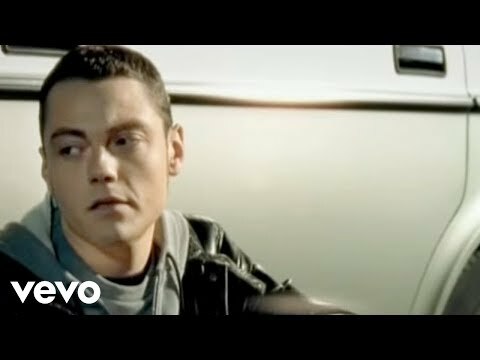 Tiziano Ferro is an Italian pop singer. He has been active in the music scene since 1997. You are currently browsing the Italian Music weblog archives for November, 2010.